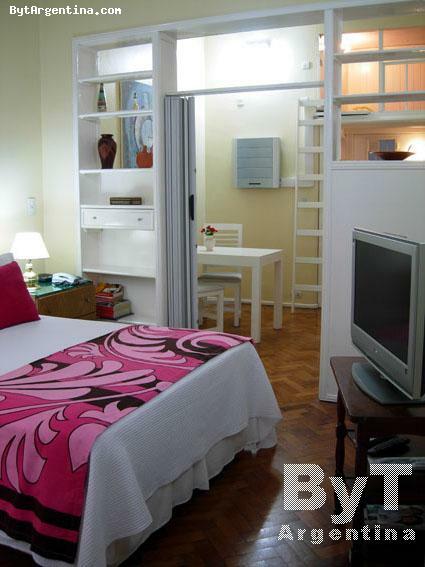 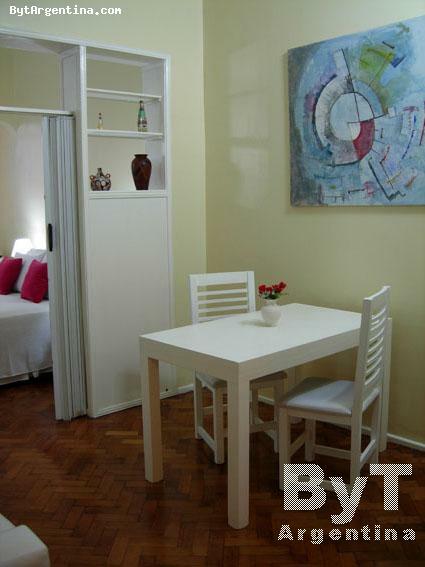 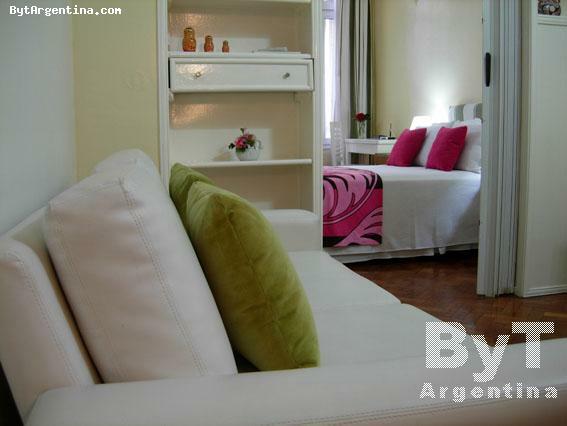 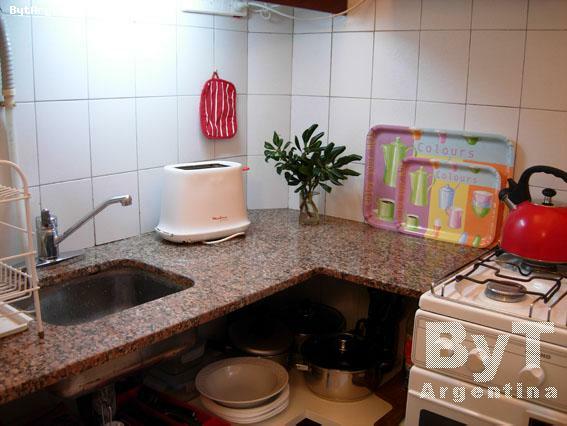 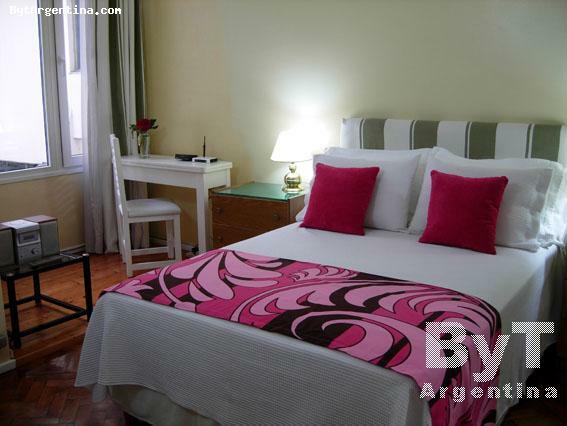 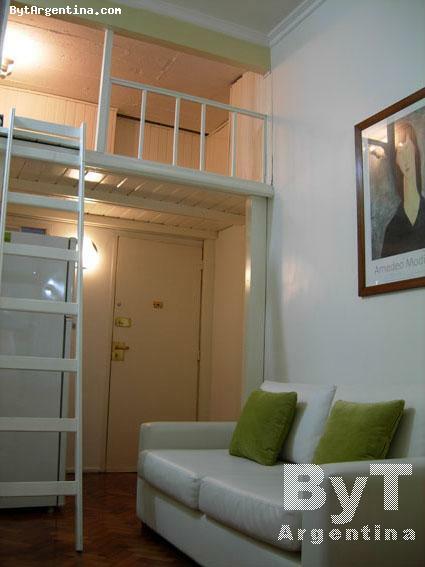 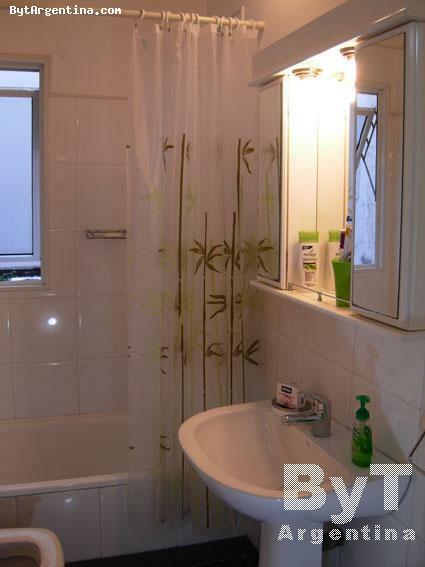 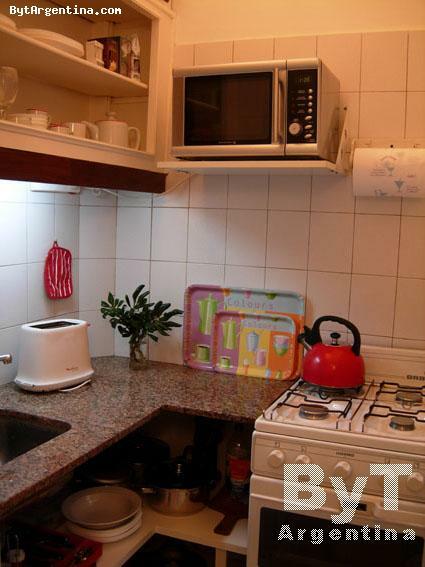 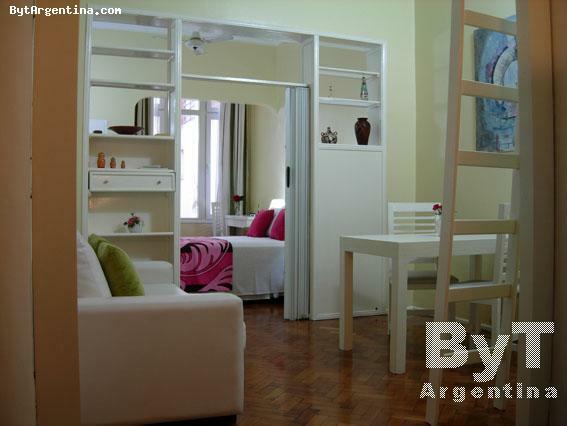 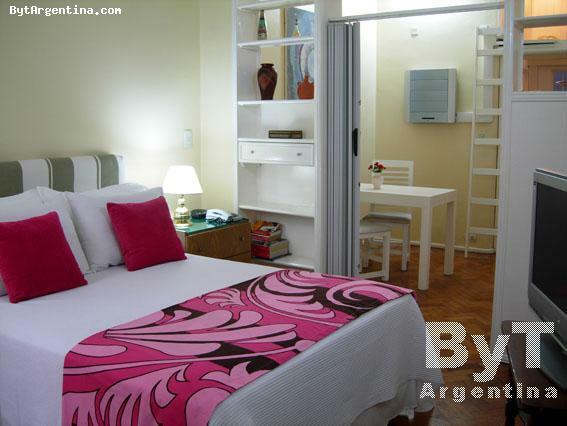 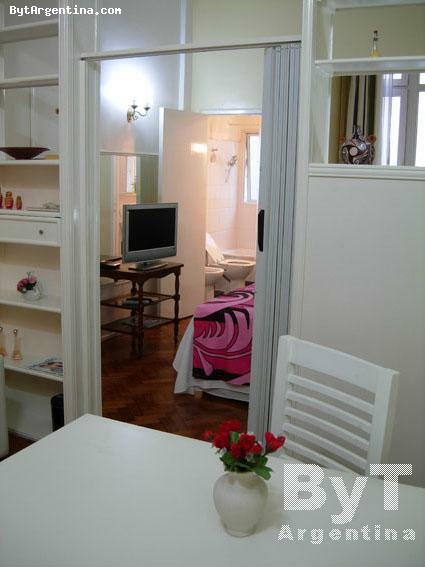 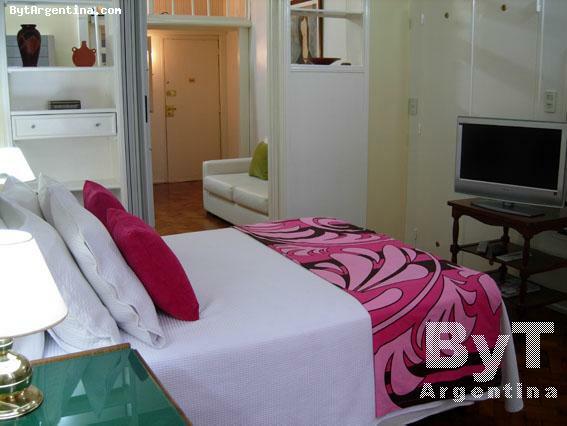 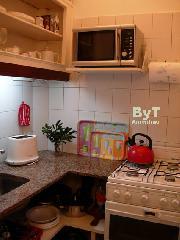 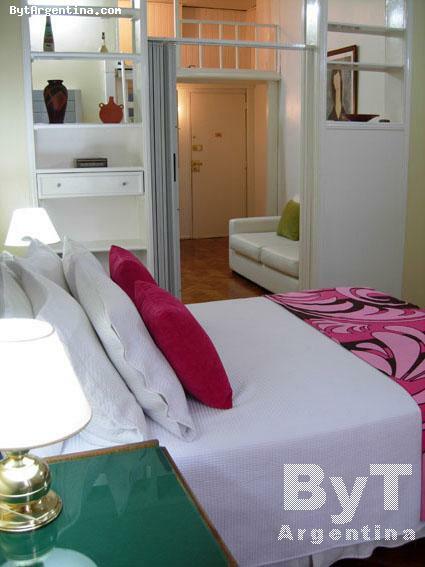 This apartment is located in Recoleta, it is bright and quiet, surrounded by small parks and plazas, numerous fine restaurants, bars and shopping areas as well as many museums and cultural centers. 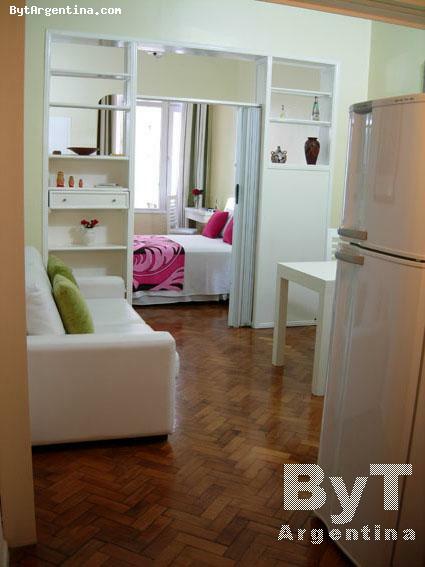 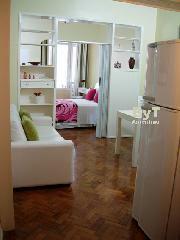 The apartment offers one bedroom with a double bed, one full bathroom, an equipped kitchen and a living dining room. 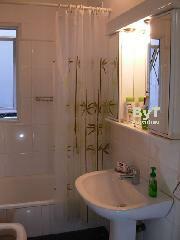 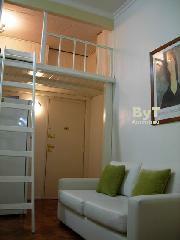 It is equipped with Internet (WiFi), cable TV, air conditioning, refrigerator, kitchen utensils, telephone. 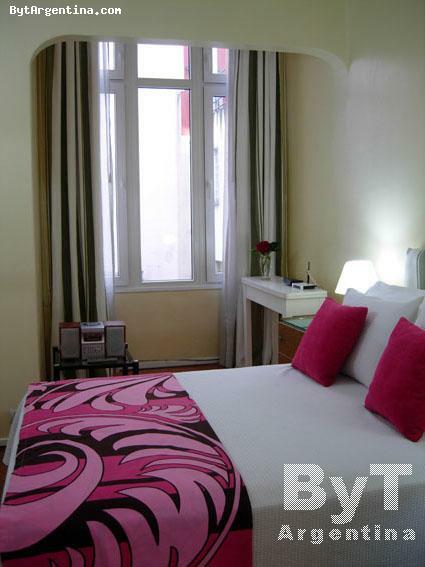 Bedlinen and towels.